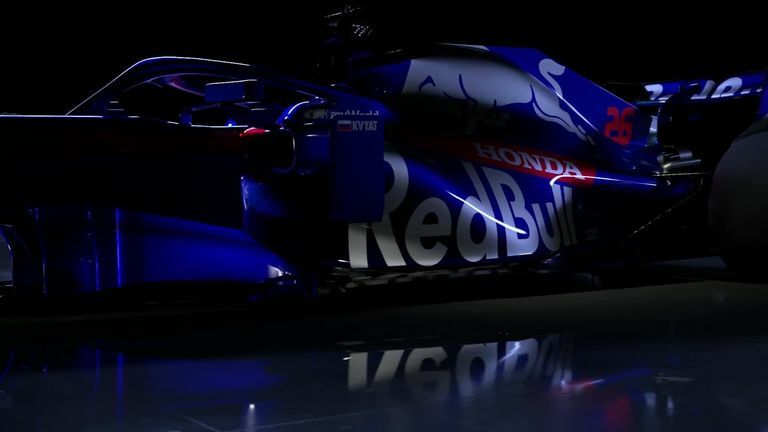 Toro Rosso have released the first images of their 2019 car to kick off Formula 1’s eagerly-anticipated ‘launch week’. The STR14 is the second Honda-powered car the team have produced, and features a similar livery design to last year’s challenger. What’s changing on new cars?